Prelux Verona wide beam angle LED downlights are adjustable 25 degrees and come in 30W single or 60W double head, 3000K or 4000K. 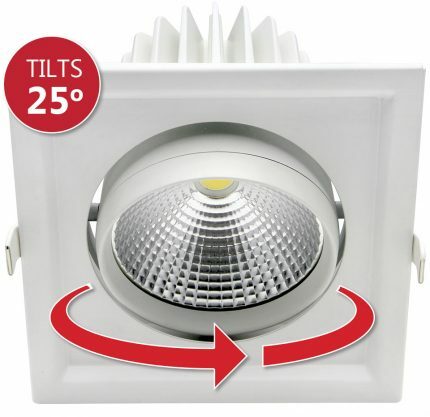 The Prelux Verona LED Downlight range contains a COB high power LED chip. 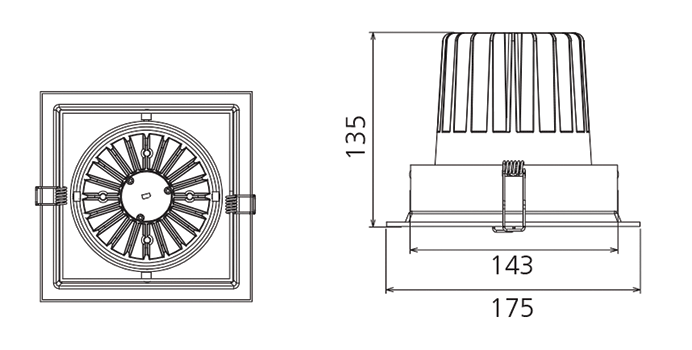 A highly efficient reflector provides high lumen output and wide beam angle. Adjustable lighting direction offers various lighting orientations.